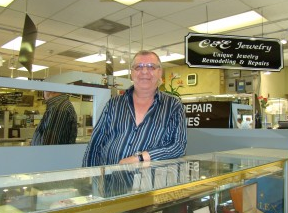 Expert watch repairs from a Rolex Trained expert. Our name best describes what we do! If it's a fine watch you owe it to yourself to see me.